Home » NEW LIFESTINKS USER? Get started here. 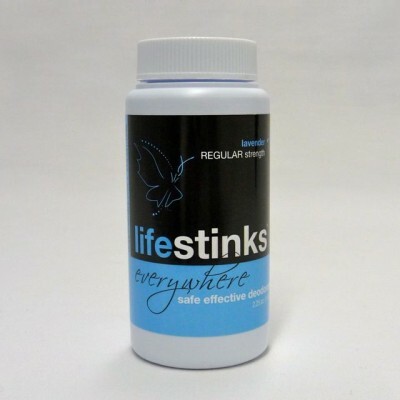 » Try a lifestinks travel size. 120-day supply to get you started!